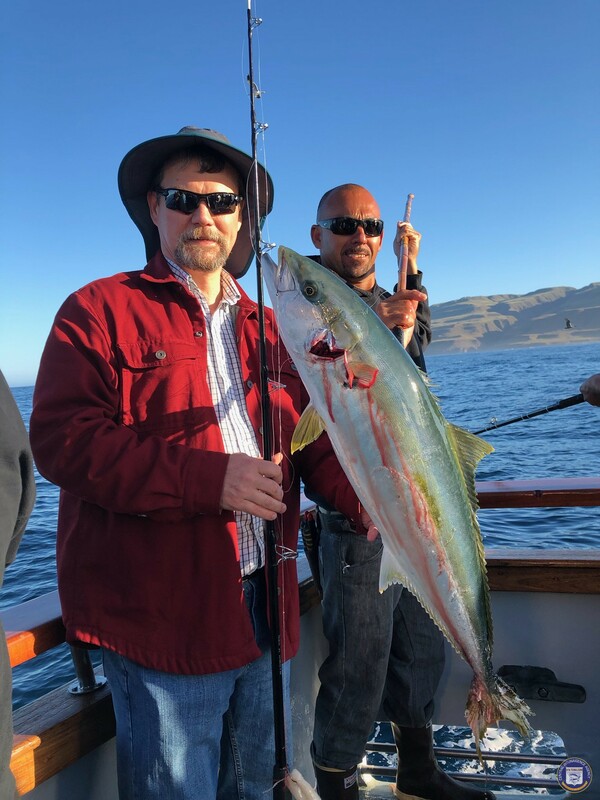 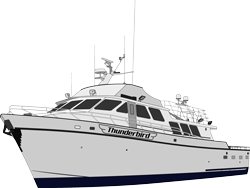 Thunderbird out of Davey's Locker Sportfishing is checking in with today's wrap-up report. 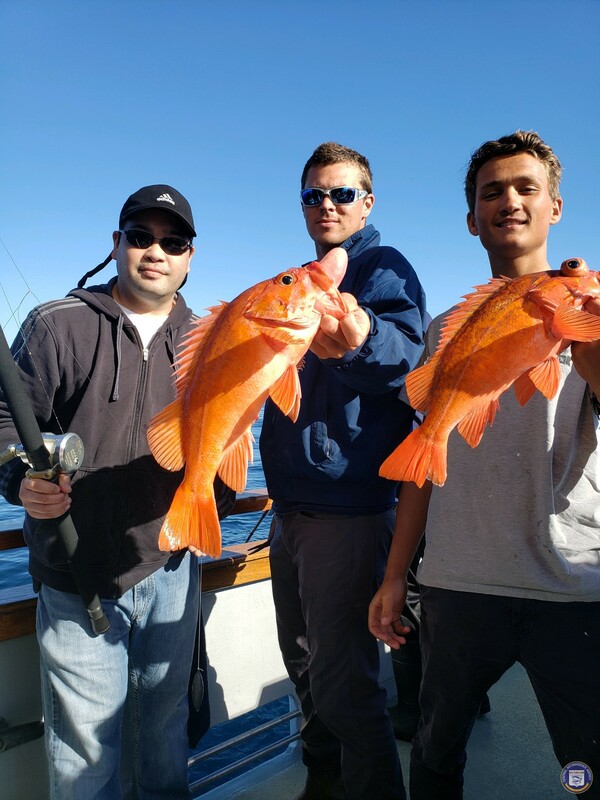 Slower on the rockfish today, but good quality for our 33 guys. 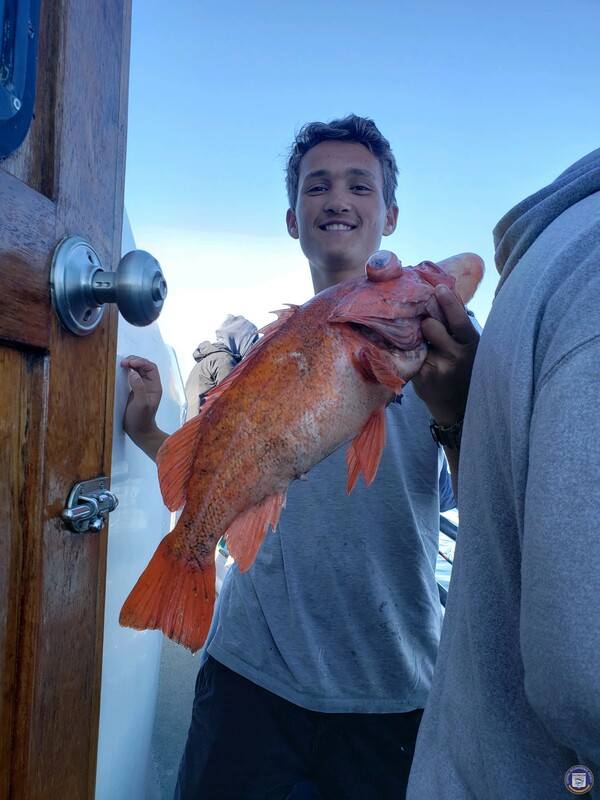 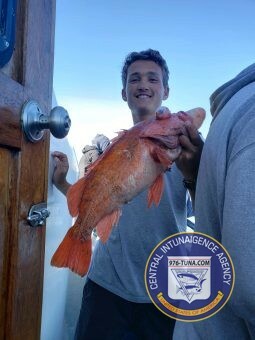 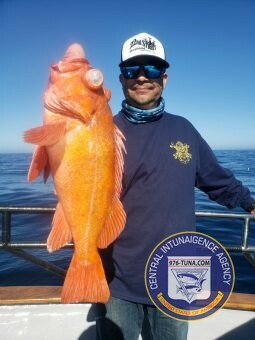 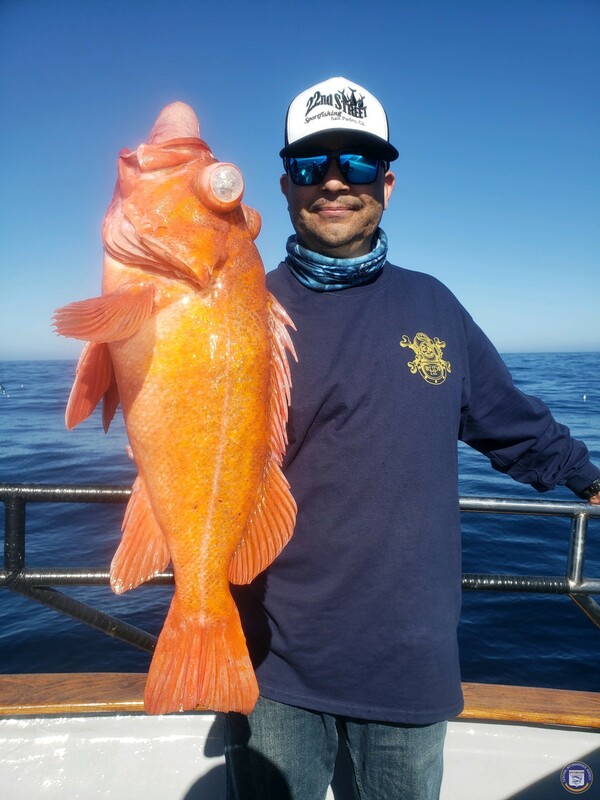 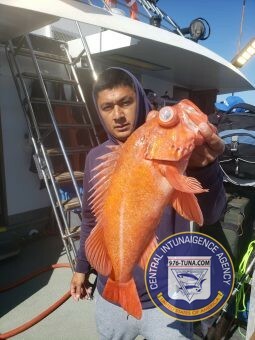 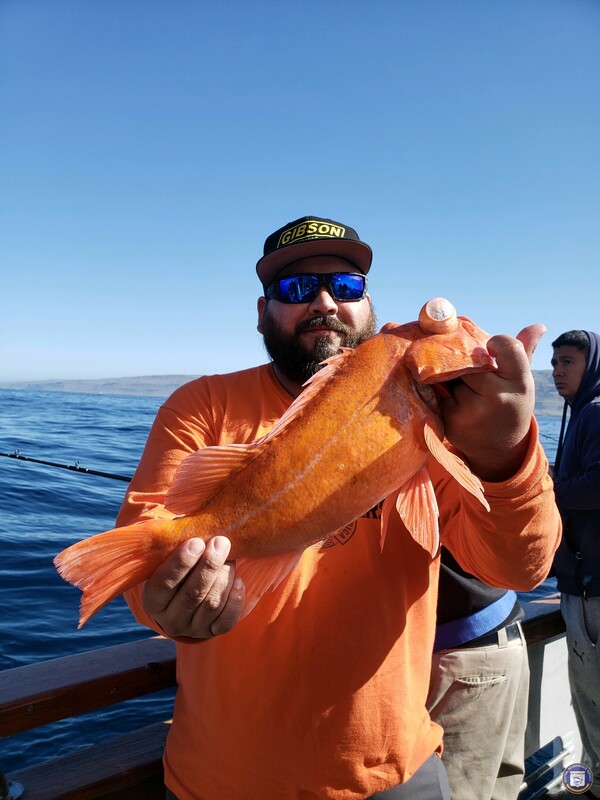 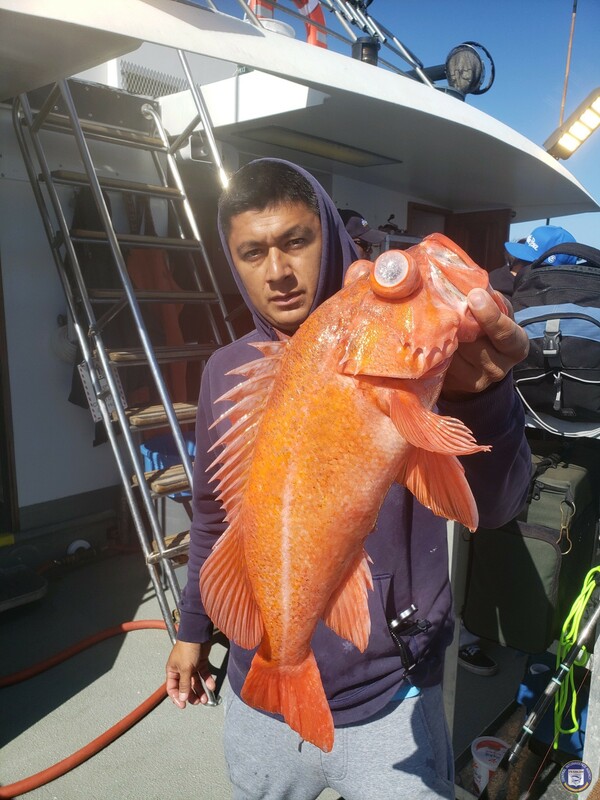 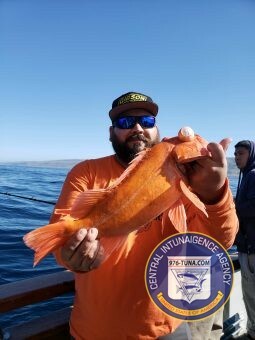 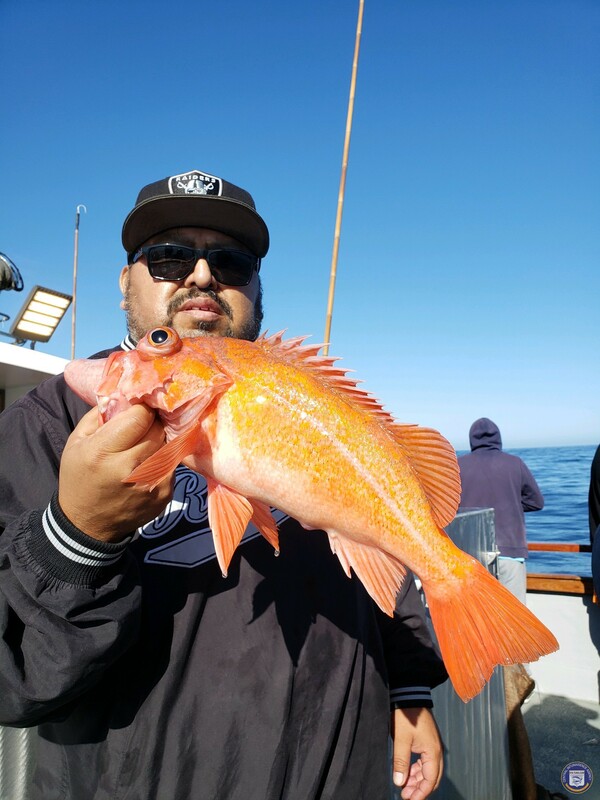 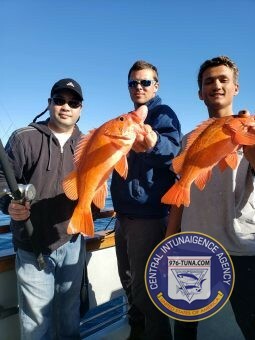 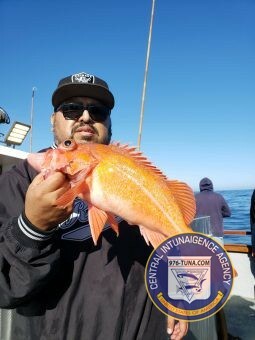 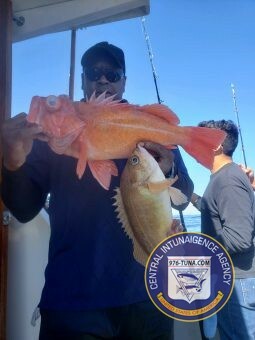 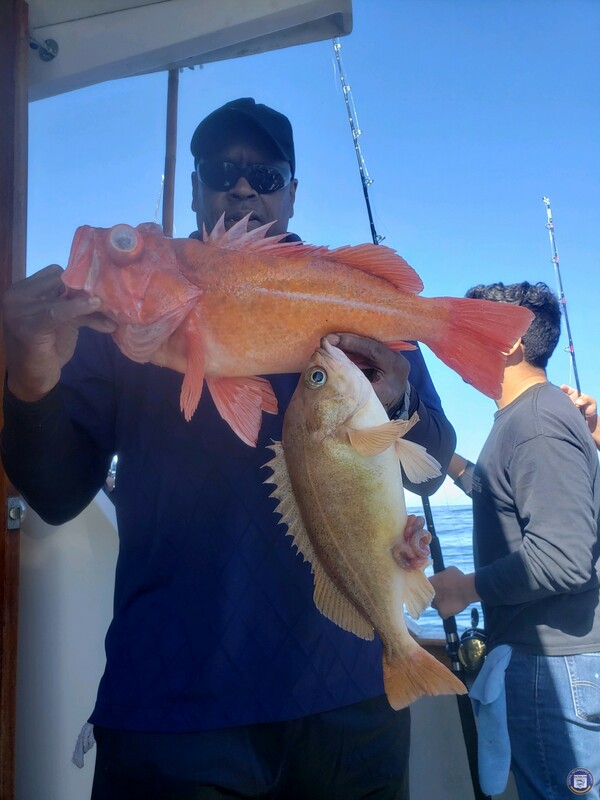 They caught: 1 Yellowtaill, 264 Rockfish, 99 Whitefish, and 9 Sheephead. 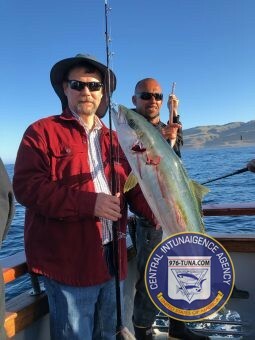 They're online again tonight, give them a call!